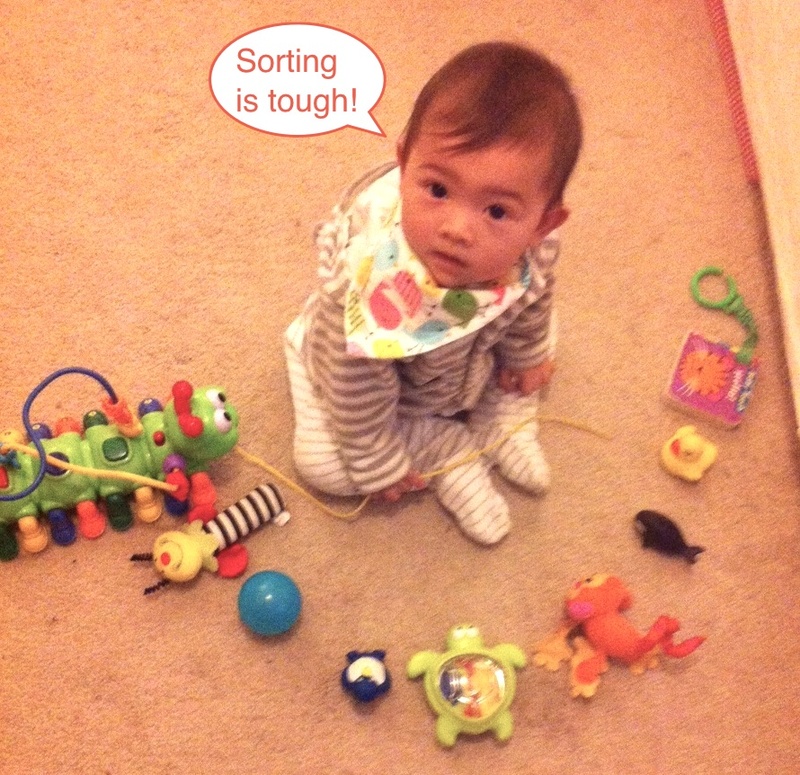 Happy New Year - and a perfect time for sorting. Over the past week, I've been in a sorting mood. I've sorted out the kitchen, the laundry room, and have made a big impact on the garage ( to be finished this week!). It's wonderful when it's done and you find space on your shelves or empty cupboards! What a good feeling. what parts of my work can I sort out and discard that I no longer need, so there is room to take on a new project or learn new things? How do I waste my "play" time and could I throw out some of that to give me room for more fun play? What part of my exercise program do I no longer need so I can add a new aspect and challenge for myself? In my relationships, do I need to sort out my time so I have more quality time with the special people in my life? I want some room on the shelves and empty cupboards so that I can spend 2013 filling them up with things that are worthwhile and bring me happiness. So for the New Year, and onwards, I'll be sorting and making space for new things in my life. 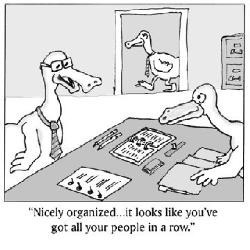 Is it time for you to have a bit of a sort out and clear some space in certain aspects of your life, so there is room to expand, grow, and find more happiness? What will you make space for?